Welcome to Kent Island's youth wrestling program. 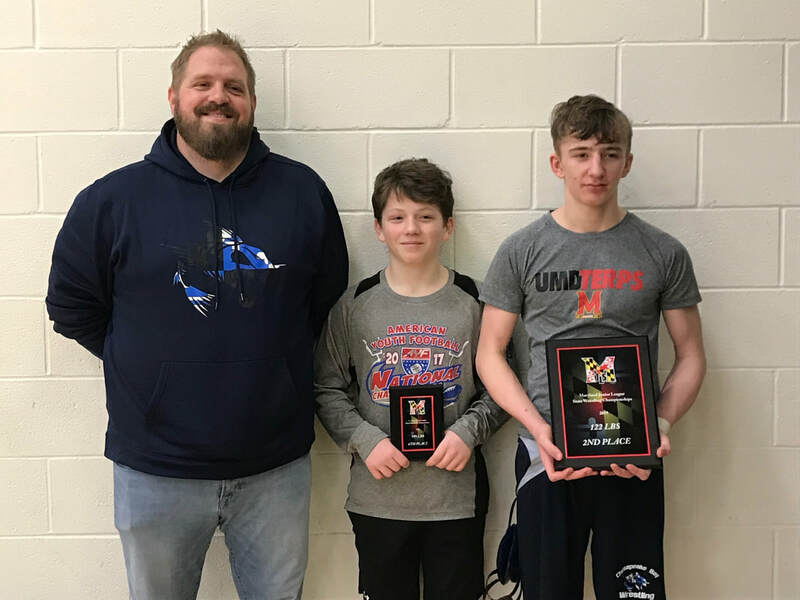 Our goal is to develop our Eastern Shore youth into self disciplined, well rounded athletes by participating in the “Worlds Oldest Sport.” CBW is a seeding program for Kent Island High School and surrounding schools, preparing young wrestlers from age 4-14 years old for the next level of competition. We are a member of the Chesapeake Bay Football, Cheer & Wrestling (CBFCW) Piranha organization. 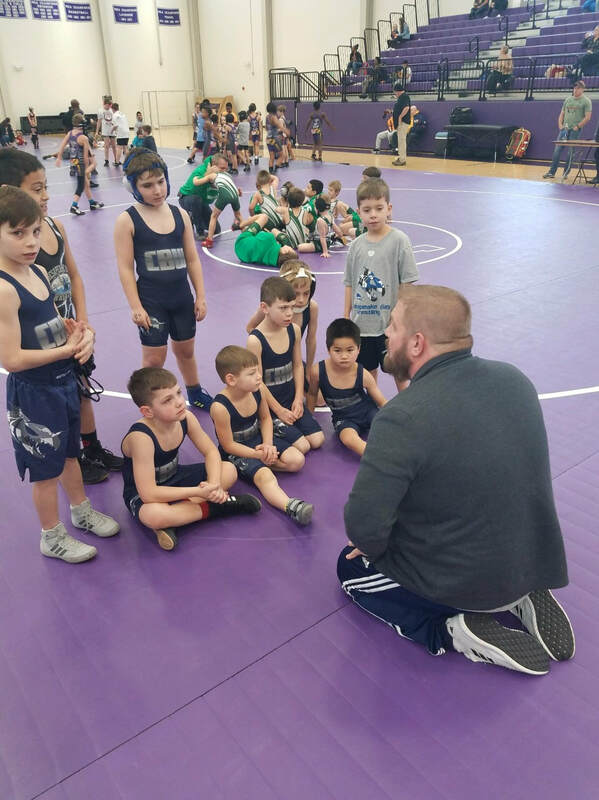 It is our goal to help our kids gain the confidence that they need to succeed in their future wrestling and life activities. THE 2018-19 SEASON HAS ENDED. FOR INFORMATION ON NEXT SEASON OR TO INQUIRE ABOUT SPRING FREESTYLE PLEASE CONTACT COACH SEAN. !!! !PLEASE only wear your wrestling shoes inside!!!! Don't know how to score a match? No worries!! There is plenty of info on the web you can look over. I've added a few links to some helpful places to start. Thanks for your help throughout the season!